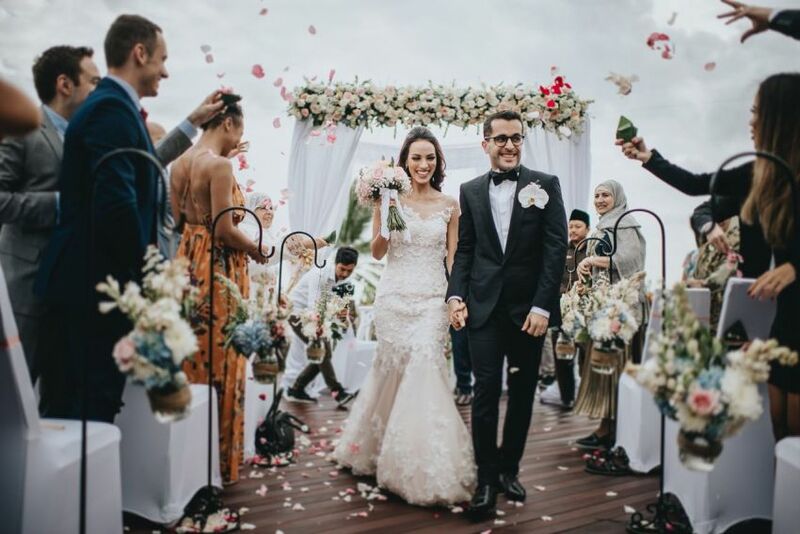 Having your wedding ceremony in Bali can be a richly rewarding experience - something to be remembered for a lifetime and we thank you for considering our services on this, one of the most important days in your life. 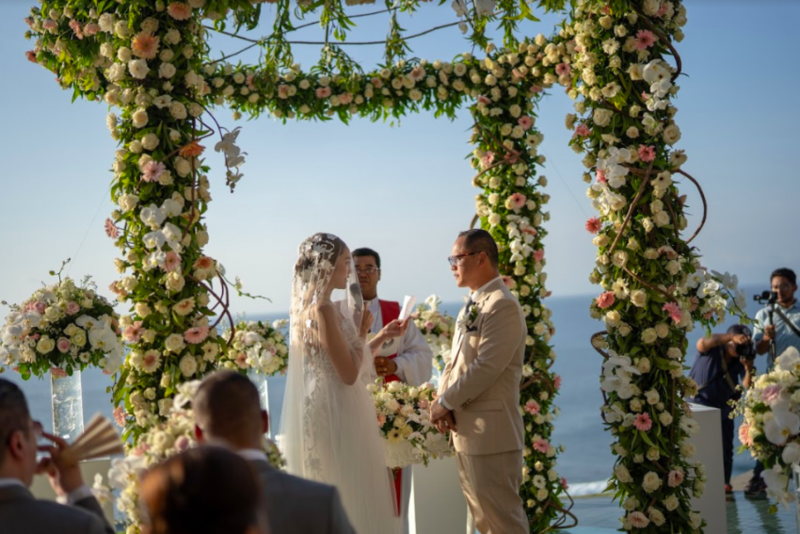 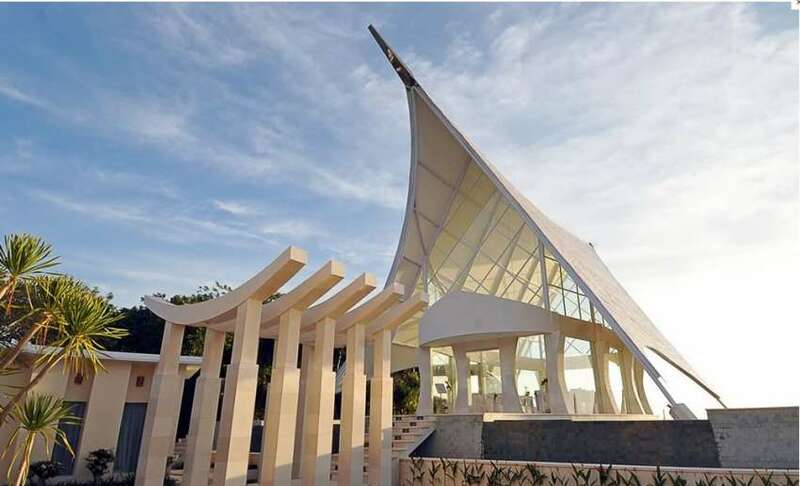 Whether your wedding dreams call for a simple, romantic ceremony on the beach or an elaborate event in the most remote area of Bali - BaliWeddings.com is here to assist you. 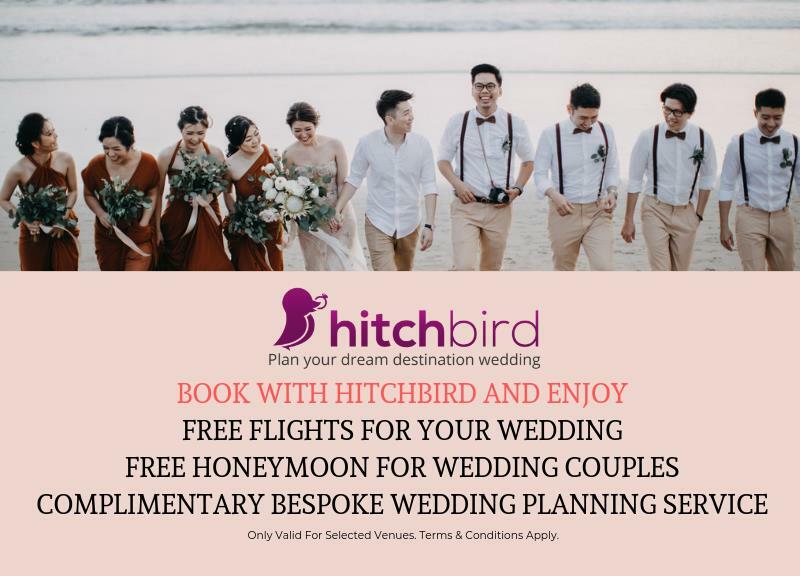 Our wedding specialists have years of experience arranging, planning and organizing weddings in Bali.